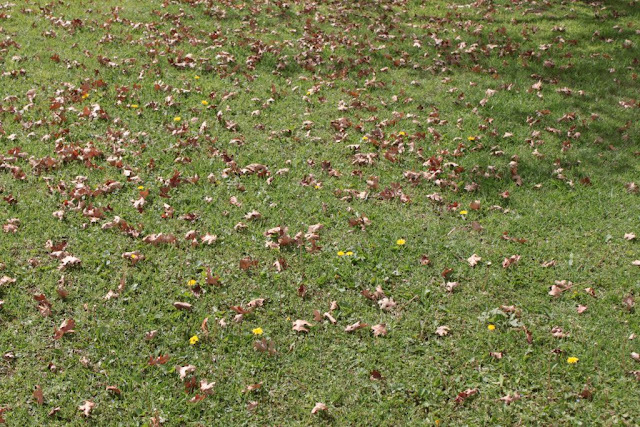 The spring lawn is covered in yellow dandelions. I suppose one can call them ‘a pride of dandelions’ as they crouch between the last leaves shed by the oaks in preparation for their spring foliage. I wondered about them being called dandelions. Was it the yellow faces surrounded by a mane of yellow petals or was it because the round seed head looks like a lion’s mane just before a gust of wind disperses it. I have never thought of them as weeds, although their growing in the lawn does bother me sometimes. It is known that one can use every part of the dandelion; root, leaves and flower. It can be used for food, medicine and as a dye for colouring. According to the Medical Centre of the University of Maryland, USA, the dandelion is full of vitamins A, B, C, and D, as well as minerals, such as iron, potassium, and zinc. The leaves can be used to add flavour to salads, sandwiches, and teas. The roots have many health benefits and can be made into a tincture by immersing them in vodka for a couple of weeks. This sounds like my kind of plant. 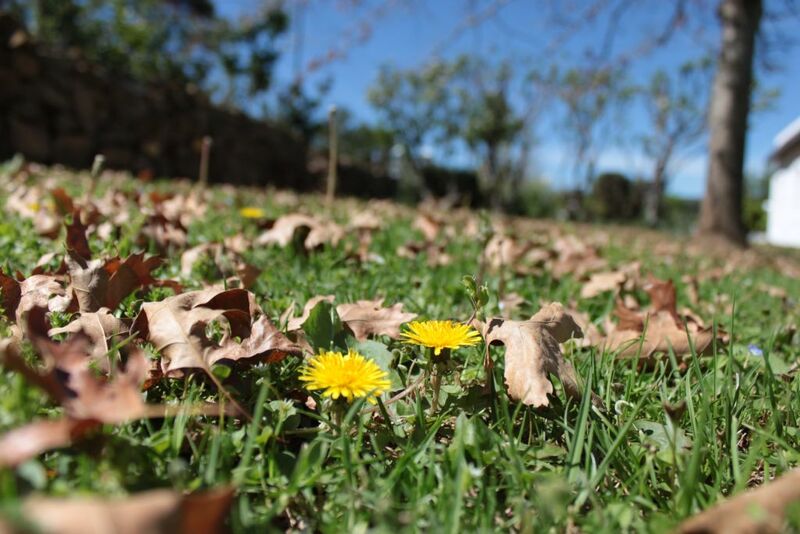 Dandelion root is well-known as a detoxifying agent. But it has also been used to treat everything from arthritis to hangovers. The flowers are used for making tea and even wines. The more I research this plant, the better it gets! 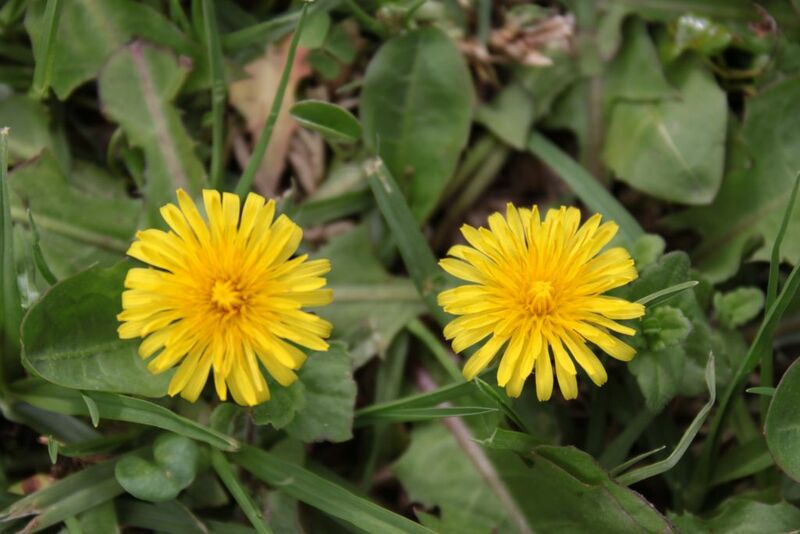 The health benefits of dandelions are numerous. Some maintain that it improves digestion, aids weight loss, eases congestion of the liver, helps to purify the bladder and kidneys, and more. They are believed to have anti-cancer properties as well. An interesting titbit that I learnt recently is that the dandelion is the only flower that represents the 3 celestial bodies namely, the sun, moon and stars. The yellow flower resembles the sun, the puff ball resembles the moon and the dispersing seeds resemble the stars. I enjoy releasing the stars by blowing into the puff ball. But now after learning about the health benefits, I am going to capture the dandelions in their prime and make better use of this gift from nature. Very interesting. I like the notion of a healthy cup of dandelion tea. Thanks for a lovely post.